These ladies are the ones who run the show! The owners and the managers of wine businesses. 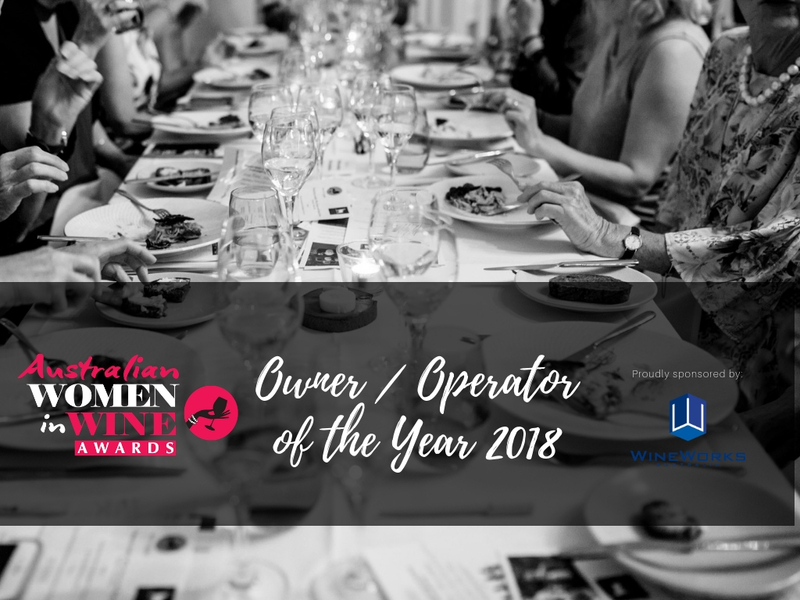 The Owner / Operator of the Year Award recognises a wine business owner or operator who has made an outstanding contribution to their business in the Australian wine industry. Kirsty joined the family company in 1990 and is currently responsible for the financial aspects of vineyard management and contracting, winery contracting and making and selling Balnaves of Coonawarra wines. 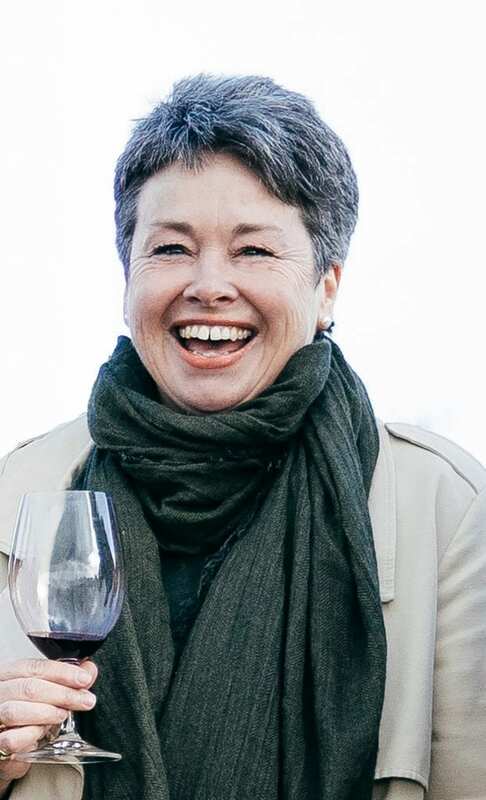 She’s a current member of the South Australian Wine Industry Association Executive Committee and has been since 2013, including Member of the Project 250 committee. She has also been a member of the Coonawarra Vigneron’s Association Executive for 15 years, including a period as Vice President, and an elected Board member of the Penola and District Community Bendigo Bank, Volunteer for Meals on Wheels and the Penola Community Wellness committee. From a wider community perspective, Kirsty has been a past member of the Lower South East Water Resources Committee, the Penola and District Medical Support Group, the Penola and District Little Athletics and the Penola Netball Club. She describes her life as very full! Running the property with partner Will, raising two daughters, a revived horse riding interest, training for the next Tough Mudder and the occasional poultry (chook) auction. Callie has grown up with wine in the blood. Family holidays were always to special wine regions around the world and family friends were colleagues from the wine industry. Coming up with new wine brands was a family road trip game. This sparked a love of great wine along with a lifetime of osmotic industry knowledge – but not initially a career in wine. After completing a degree in psychology and criminology at Melbourne University, Callie found herself at William Angliss studying to be a chef. Flavours, textures, creativity and a healthy dose of science all came together in a love and passion that still drives her every day. The only thing missing was the joy that comes with sharing a great dish with friends and loved ones when you’re cooking in a kitchen. Callie realized pretty quickly that being a chef was not right and wine had it all. Food, music, culture, travel, science, creativity, story telling, and passion! So she studied wine science at Charles Sturt University, whilst working in the lab at De Bortoli in the Yarra Valley. Callie’s passion for wine continued to grow with vintages in the Rhone Valley, Provence, Emilia Romagna and California working alongside inspiring winemakers all telling their own unique stories through their wines. Callie is now CEO of Wine Unplugged, a family business she started with her father. Wine Unplugged is a company that champions Victoria’s wine regions and varieties across 4 brands. Callie took over the reigns from her father several years ago and has been guiding a great team through the trials and successes of running a wine business since then. One of Wine Unplugged’s core values is to provide a workplace that nurtures and supports it’s employees and Callie is most proud to say that this ethos has been able to keep women (and mums) working in the wine industry by offering flexible hours and working conditions. 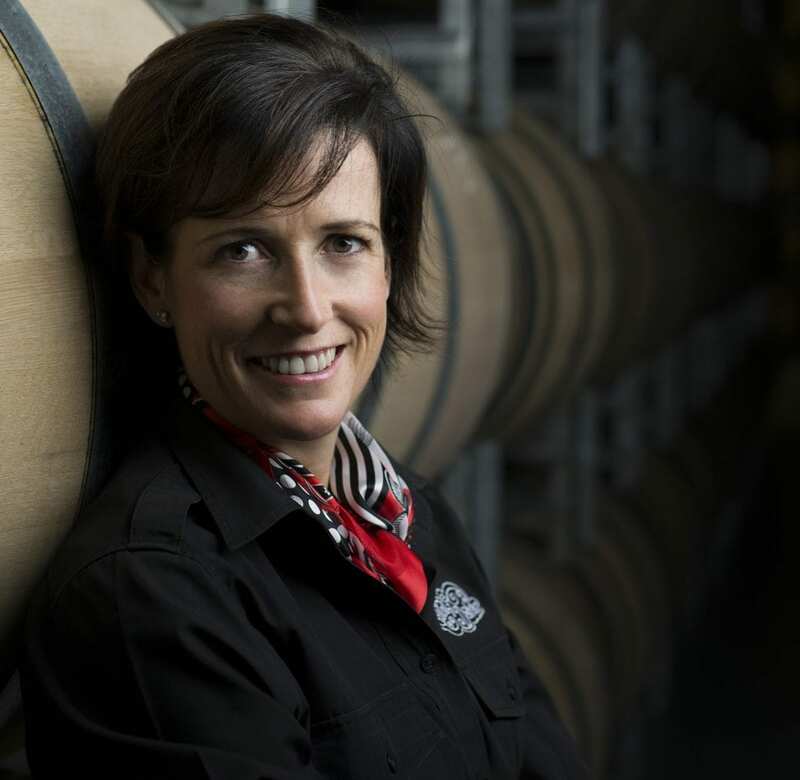 Mollydooker Wines sole owner and winemaker, Sarah Marquis, began her studies in Oenology (winemaking) at Roseworthy Agricultural College in 1987. Upon graduating, Sarah began her winemaking career with her parents at Fox Creek, and soon went on to develop many successful labels. In 2006, Mollydooker Wines was born. Sarah and her incredibly talented Mollydooker team are passionate about their motto; ‘We make wines that make people go WOW, through attention to detail and commitment to excellence!’ The Marquis Vineyard Watering Programme® is what produces the exceptional quality of grapes that Mollydooker is renowned for, and each wine is rated on its Marquis Fruit Weight® – the measure of how far back on your tongue the velvety sensation of fruit reaches before you experience the sensation of structure. When Sarah’s not busy tasting wines, she loves to focus her energy on helping others. Sarah is committed to making a difference in the community and through Mollydooker Wines, has been blessed to pass on her good fortune to others by supporting three major charities – Transform Cambodia, Mercy Multiplied (USA) and Hutt Street Centre (South Australia). The winners of the 2018 Australian Women in Wine Awards will be announced at a ceremony in Sydney on Friday 16 November 2018 at 2pm AEDST (that’s 11am WA, 1pm Queensland and 1:30pm in SA). The ceremony will be streamed LIVE via the Australian Women in Wine Facebook Page.